Achiara is a quiet, peaceful village with hardly any crime. 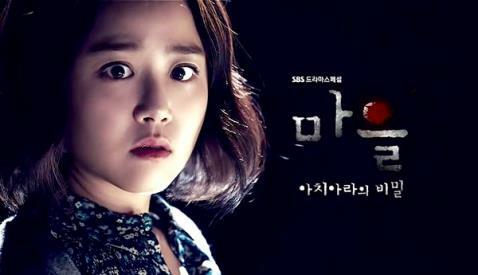 But on her first day of school there, language instructor Han So Yoon (Moon Geun Young) discovers a buried corpse. As the townspeople speculate on the identity of the dead person and the reason she was killed, Han So Yoon and Police Officer Park Woo Jae (Yook Sung Jae) becomes determined to uncover the truth.